Our fully qualified installation teams and service technicians, backed by our experienced sales and design , will provide you with many years of trouble free, comfortable living. Professional electrical services covering both domestic and commercial markets. We specialise in air conditioning installation and repairs. 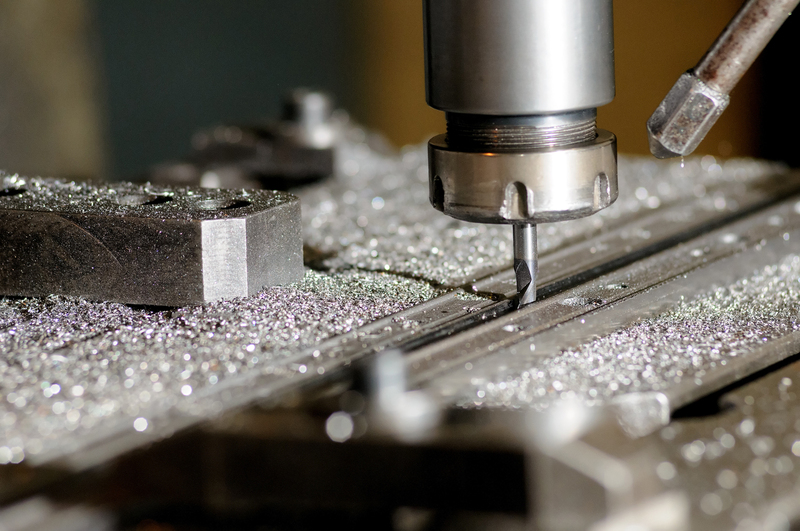 Our team of qualified and experienced fabrication professionals can provide the advice and services needed for your next project, no matter how challenging. PROUDLY SUPPORTING THE HEART OF THE NORTH WEST REGION FOR 18 YEARS. Quality Domestic and Commercial, Airconditioning, Electrical, Ducting & Fabrication installations, service and repairs. Our installation team are our ambassadors on site and our biggest asset. All are time-served tradesmen with many years of experience. This enables us to manage our projects on site, so jobs are always completed on time, within budget and to the total satisfaction of the client. 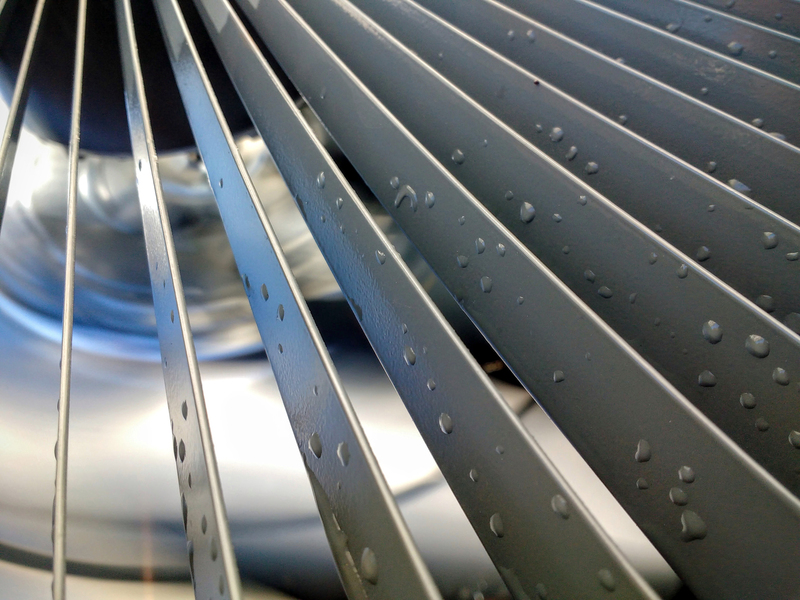 Like any hard working equipment, your air conditioning benefits from regular servicing and maintenance. mould & Fungi. 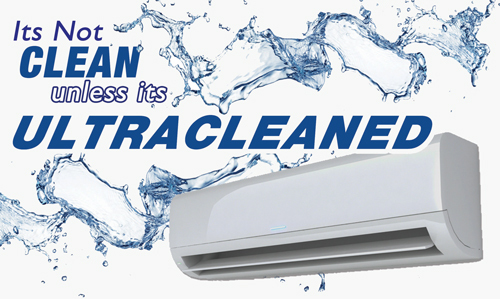 Clean Airconditioners can help reduce the risk of serious illnesses and diseases cause by harmful bacteria. Custom Fabricated Stainless Steel Dropper Drip Tray & Duct Kits. 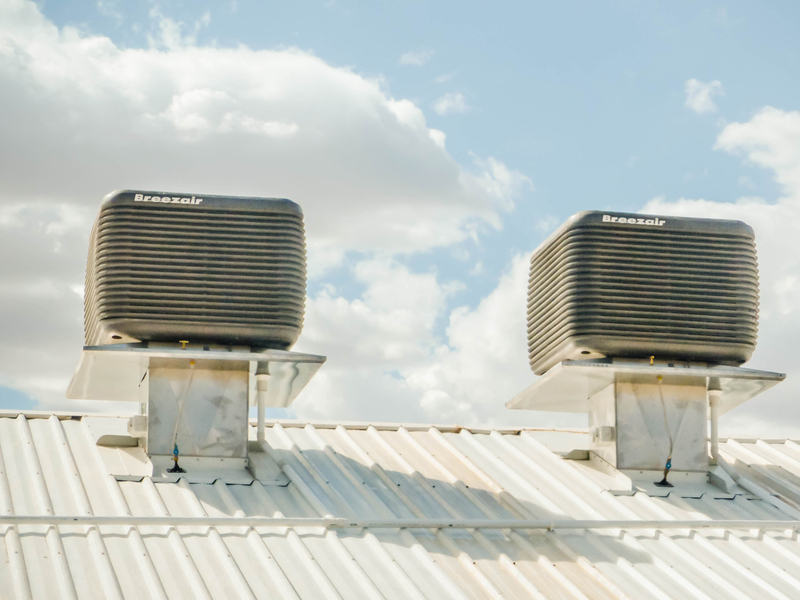 When it comes to powerful, effective, low cost cooling and ventilation evaporative cooling is the answer. Our new innovative Dropper Solutions Kit has been designed and built with intelligent engineering, energy saving & long term cost savings methods. The marginal additional cost of an Dropper Solutions Kit in comparison to the total cost of a standard duct system can pay for itself again and again via reduced running costs and higher quality fittings for the life of the system.